Last edited by Gazmatthews91; 09-05-2014 at 01:17 PM. I don't think they'll include the clouds in the titles, this logo is completely different to the others and I can't imagine it to work well. Unless they make the clouds really dark and dull. Hmm! 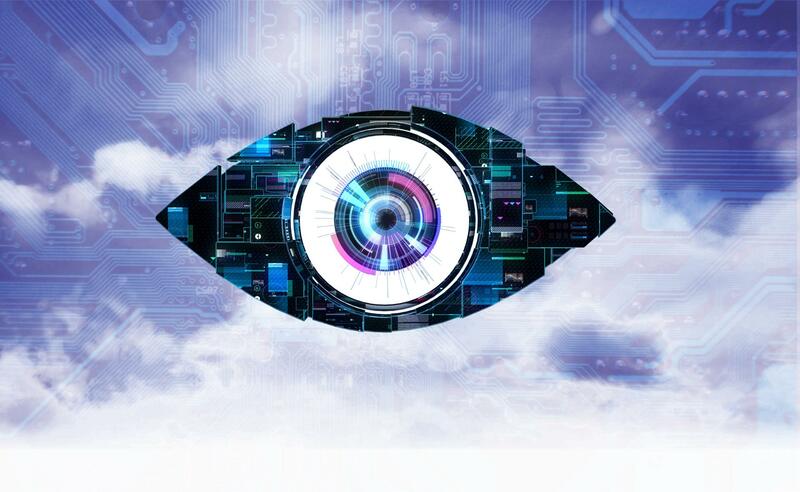 We said the clouds wouldn't work with Big Brother 14's eye and the doors... yet they brought in the clouds. It's channel 5, I wouldn't be so sure. Yeah, we should probably except that's what is going to happen. I can't wait for the new cloud reveal thread. Last edited by Me. I Am Salman; 09-05-2014 at 01:43 PM. I hope we get clouds, I'm so ready for it. I'm thinking dark clouds with lightning? That'd actually be cool for one of the eye flashes, hearing the lightning in the background. That's exactly what I'm thinking. Dark clouds with cyan/pink lightning flashes. That is what they may do! There a whole frigging Fan Designs subforum, just because it's a new eye doesn't mean you can randomly post them in the bb15 section. Last edited by T*; 10-05-2014 at 10:41 AM. Last edited by Jarrod; 10-05-2014 at 12:08 PM.